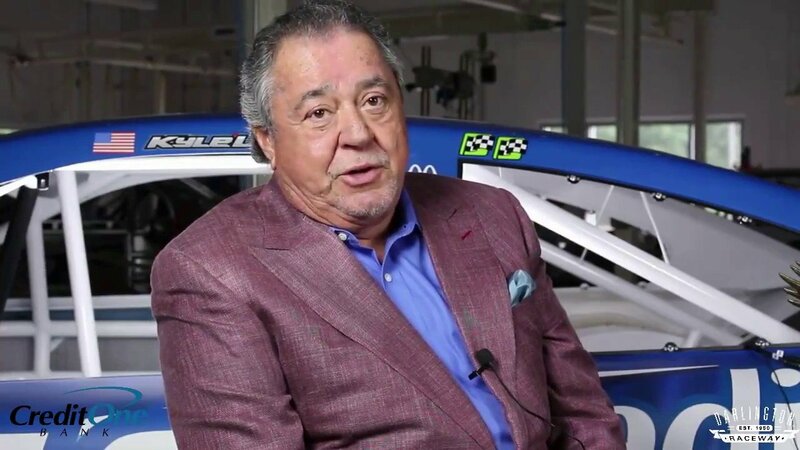 However, Felix Sabates, part owner of Chip Ganassi Racing is certainly part of a high-profile group looking to place a bid on the Charlotte based NFL team. He’s not the biggest investor in the group, per his own statement. However, the group does feature multiple personalities from the NASCAR world. Felix Sabates has now approached Marcus Smith, the CEO of Speedway Motorsports Inc. His company, founded by Bruton Smith, operates 8 NASCAR tracks including Charlotte Motor Speedway. The high profile group includes five businessmen. Additionally, the group includes 2 race car drivers, which went unnamed. You could assume those two race car drivers are from the NASCAR circuit. Sabates also has ties to the Verizon INDYCAR Series. Sabates is a co-owner of Chip Ganassi Racing. The organization operates multiple team in the Monster Energy NASCAR Cup Series (as Chip Ganassi Racing with Felix Sabates), IMSA WeatherTech SportsCar Championship, World Endurance Championship and the Verizon IndyCar Series. 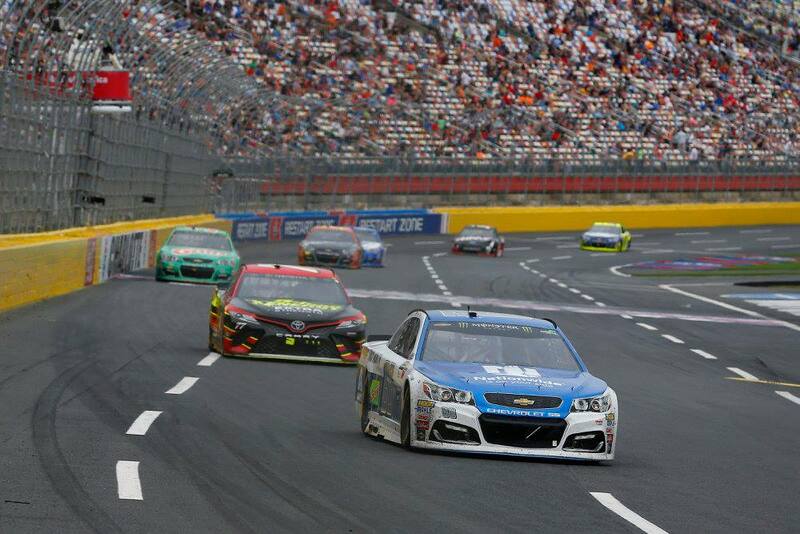 Though, one would assume that the two drivers would be from the Charlotte area, thus also from the NASCAR world. Previously, Sabates owned a NASCAR team under the name SABCO Racing. In 2000, that team was absorbed as Sabates partnered with Chip Ganassi.